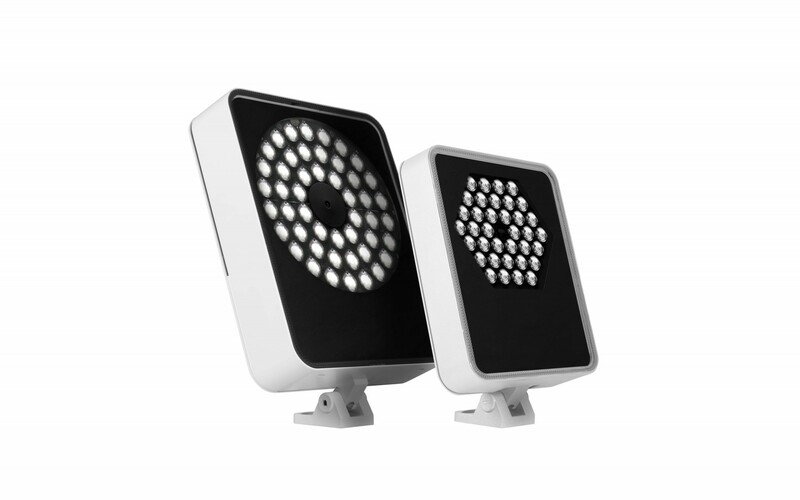 Lumenpulse, a leading pure-play specification-grade LED lighting solutions provider, announces the launch of the Lumenquad, a rectilinear projector for both outdoor and indoor environments. 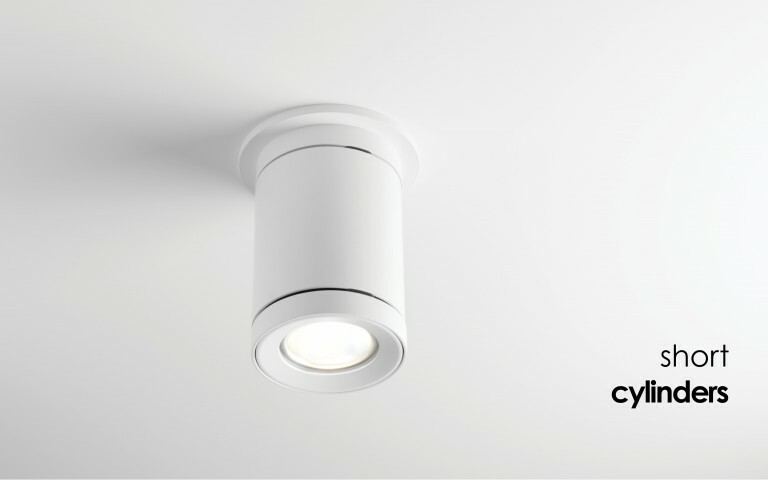 With a thin 3-inch (76 mm) profile, no visible wiring or hardware, and clean mounting options, the Lumenquad seamlessly integrates with any architecture or space. 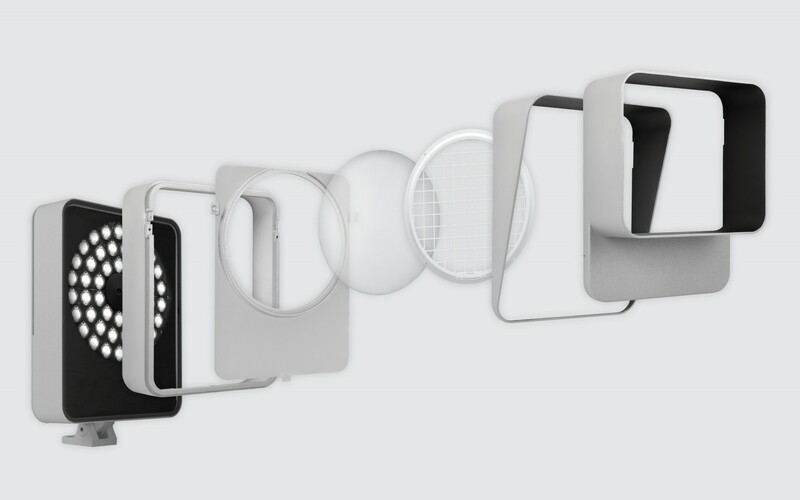 "The Lumenquad was designed with a minimalist profile for a discreet footprint yet integrates all of Lumenpulse's offering of optics and color-changing capabilities" said Jean Clermont, General Manager of Lumenpulse. 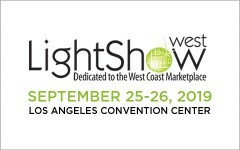 "The Lumenquad's versatility enables the lighting community to create a consistent design aesthetic across an entire project using a single type of luminaire and tailored to make a strong statement." Combining modern design and elegance with robustness and durability (rated IP66 and IK10 shatter-resistant glass), the Lumenquad provides peace of mind that the fixture will withstand impacts, all the while uncompromising the initial sleek design of the fixture. 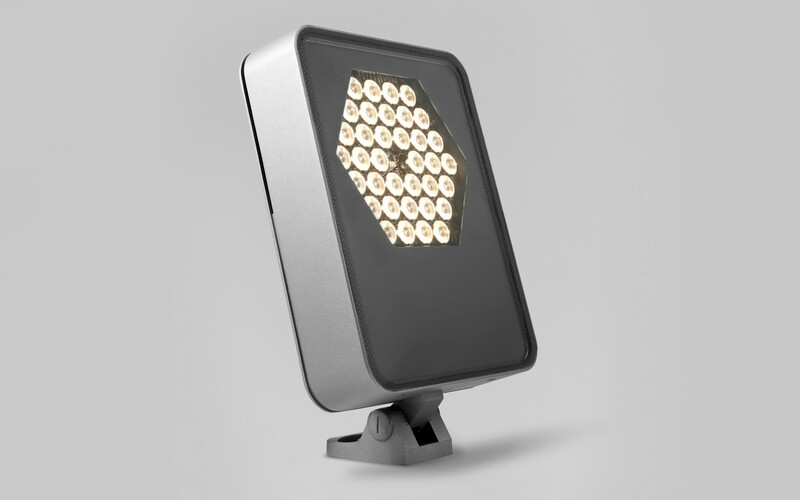 The integrated accessory design preserves the luminaire's aesthetics, even when optical accessories are later added on-site. 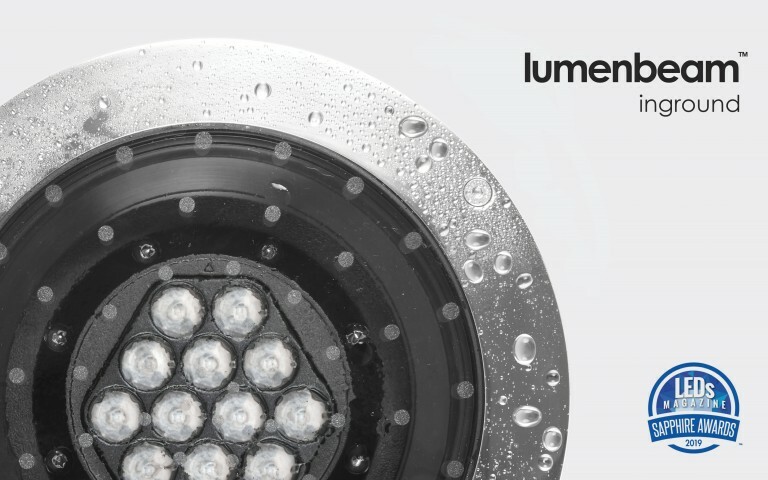 Following Lumenpulse's philosophy to deliver superior optical performance and exceptional light quality, the optical system prioritizes intensity, when narrow spotlighting or accenting is required, to ensure crisp and accurate, punchy beams of up to 583,070 candelas. 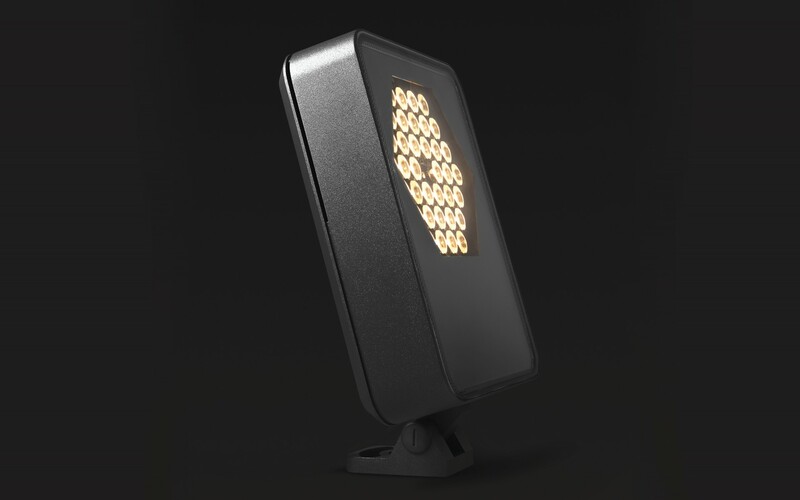 And when lighting a uniform surface or a wallwash is a must, the system provides even distributions and an outstanding efficacy of up to 110 lumens per watt. The Lumenquad grants users a toolbox brimming with features and solutions to can easily be tailored fit to an abundance of applications, new verticals and designs, thanks to a choice of 13 optical distributions to choose from, including roadway optics (Type II, III, IV and VS) and a NEW narrow asymmetrical, a perfect fit for an even illumination of vertical surfaces. Learn more about the Lumenquad. Founded in 2006, Lumenpulse designs, develops, manufactures and sells a wide range of high performance and sustainable specification-grade LED lighting solutions for commercial, institutional and urban environments. 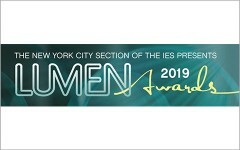 Lumenpulse is a leading pure-play specification-grade LED lighting solutions provider and has earned many awards and recognitions, including several Product Innovation Awards (PIA), three Next Generation Luminaires Design Awards, three Red Dot Product Design Awards and Lightfair Innovation Award.